Have you ever daydreamed how to engineer the perfect heist? Just a harmless fantasy for most, but American Animals considers what happens when such reverie flirts with reality. 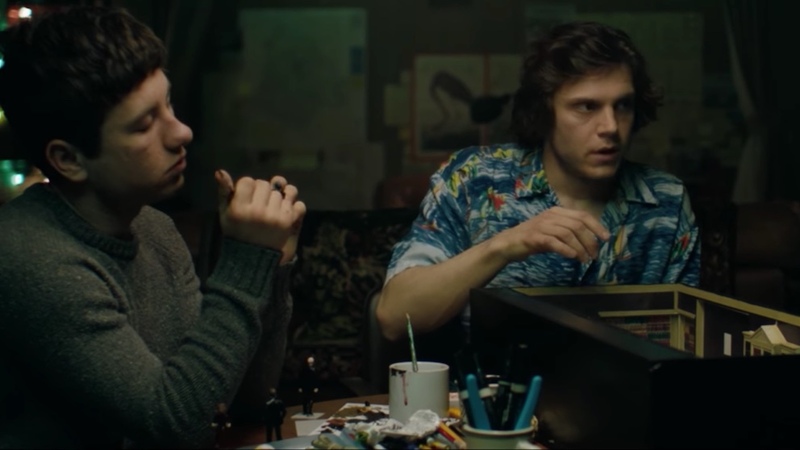 Pushing beyond the simple heist genre-flick that the trailer suggests, American Animals is a true story that examines the seemingly senseless motivation behind the desire to cross that criminal line. Four promising young American college students decide to steal some rare and extremely valuable books from their university library. But the best-laid plans of mice and men often go awry and this is no exception as the film traverses their comically flawed caper. It dives deep into the psyche behind the two main players, Warren (Evan Peters) and Spencer (Barry Keoghan), finding them restless and frustrated at the privileged life neatly laid out before them. But their efforts to disrupt their predetermined ‘entitlement’ is met with far-reaching consequences. As the title suggests, American Animals is less about the crime per-se and more a damming statement on the country’s disaffected youth. 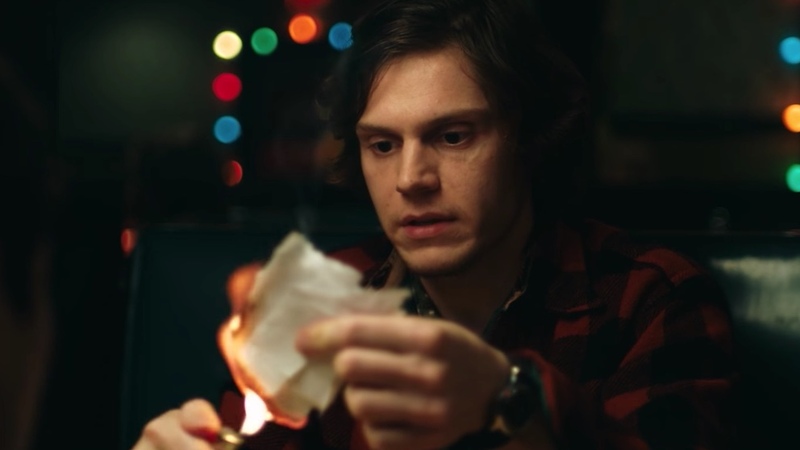 Riffing on the pseudo-documentary form, American Animals’ style owes a lot to recent films like I, Tonya and Compliance. It is riddled with unreliable narrators who drive home the film’s thesis on relativism and personal truth. What is interesting here, are the interjections from the real-life people involved which are inter-spliced throughout. The result is an intriguing and often moving insight into lives of regret and atonement. Writer/Director Bart Layton (The Imposter) has employed his documentarian background to great effect giving a heady blend of dynamic drama, humour and alluring fourth-wall breaking. The accuracy of how events actually played out are deliberately left open for conjecture—as the real Warren insists “you’ll just have to take my word for it”. 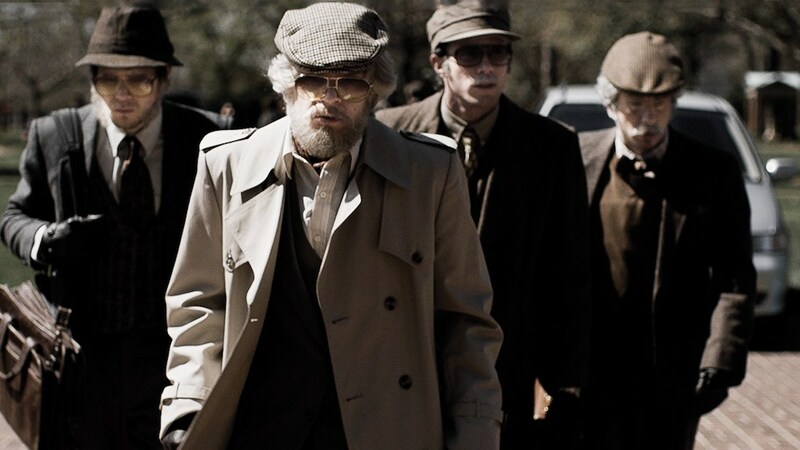 But one thing’s for sure; American Animals presents these lads’ ‘truth’ as an intoxicating tale of dark humour and tragedy that proves to be an absorbing tale from start to finish.